New stunning additions to enrich the offer of a catalog already wide. 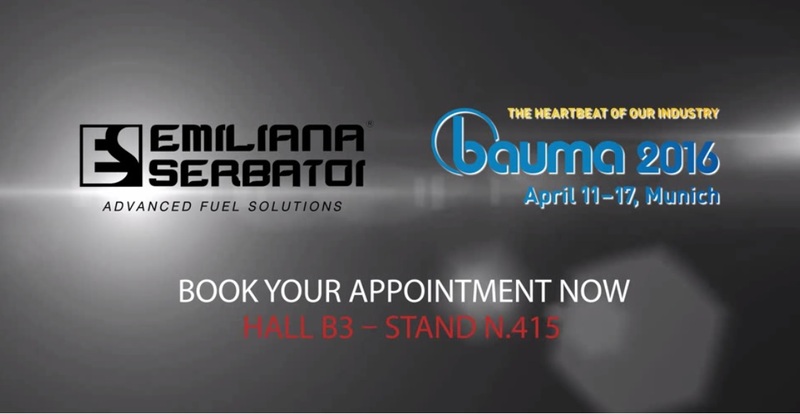 Emiliana Serbatoi is approaching Bauma 2016 with new products that houses innovative features and a potentially revolutionary heart. They will be revealed in the upcoming and prestigious fair dedicated to the business fields of construction and earthmoving. 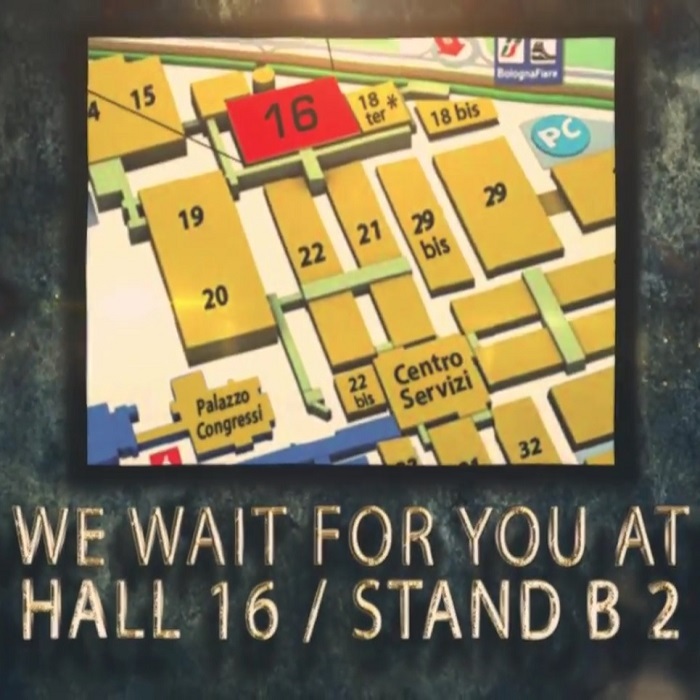 At the event held in Munich from Monday 11 to Sunday 17 April our company will be in the front line, in keeping with a longstanding presence in what is recognized as an universal "showcase": Emiliana Serbatoi is located at stand 415 in the most prestigious hall B3 - mark these references! – displaying its wide range and interesting news to customers, partners and visitors, with a deeper focus on the sphere of transport tanks. But we do not want to reveal our surprises yet. At the 31st edition of Bauma, triennial event which gather worldwide manufacturers, operators and experts and where people can touch a preview of market trends, Emiliana Serbatoi will be present with an attractive stand, in order to reinforce its profitable interest in earth-moving field and its every day more international vocation. 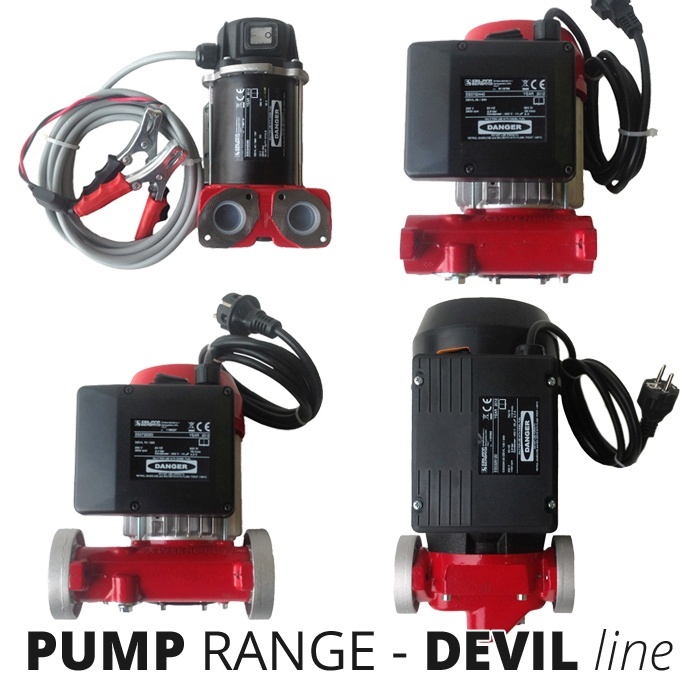 Our company has been in business for more than thirty years standing out in the production of tanks and advanced fuel solutions; leader in Italy and beyond, we are always one step ahead in the design and development of new solutions. You are more than welcome to come and visit us! 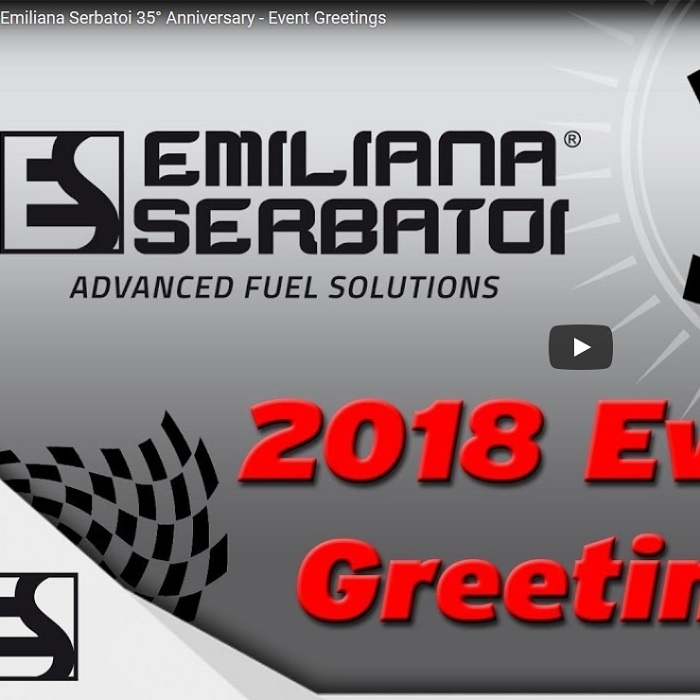 next: Emiliana Serbatoi around Bauma: here is the video!